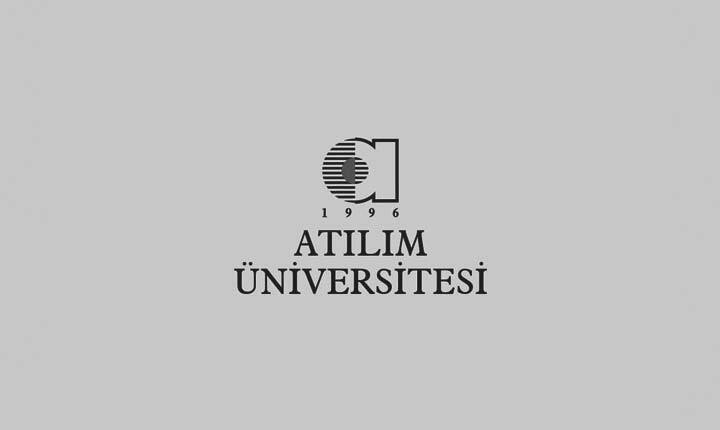 As Atılım University Department of Economics, it is our understanding that while economic analysis lies at the center of understanding socio-economic and political life, on its own it is not sufficient. Our graduate programs have been designed in an interdisciplinary manner to reflect this understanding. The goal of the Applied Economics MA Program is twofold: to provide specialized multidisciplinary training to its students and generate graduates who are able to develop social and economic policies based on data analysis. The Political Economy PhD program is an interdisciplinary program that focuses on the analysis of reciprocal relationships of political and economic processes via methods borrowed from economics, political science and sociology. It is possible to observe the impact of political processes on economic processes and vice versa through a number of frameworks and approaches including international political economy, political and economic institutions; institutional reforms and transformations; environmental resource policies and social policies. Our PhD Program thus reflects an interdisciplinary approach that incorporates the methodologies of the fields of Political Science, Public Administration and International Relations in the analysis of economic events. In addition to their class material, students of our graduate programs are encouraged to learn new analytical methods by employing the most current software programs. To this end, the Social Sciences Research and Training Laboratory (SAEL) provides MA and PhD candidates with the opportunity to attend workshops and training programs to learn the software programs and techniques that complement their coursework, research and thesis studies. Lecturers in our graduate programs include not only faculty from the department of economics but also faculty from related departments and disciplines at our university who contribute to the interdisciplinary diversity of our programs through their research and teaching. This diversity is reflected in the course materials and the thesis writing processes of our graduate programs.